NEW LOWER PRICE! 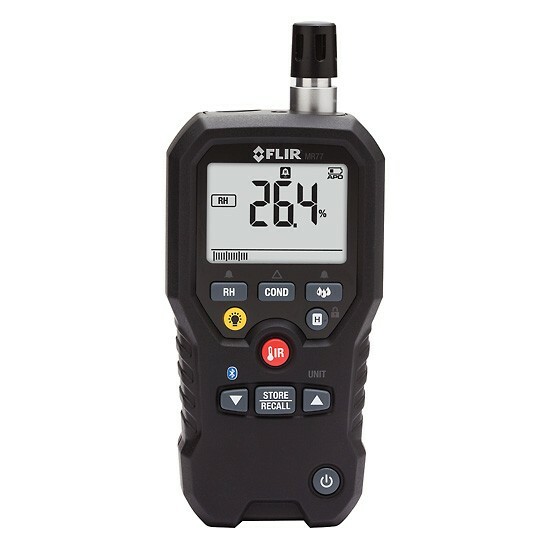 The FLIR MR77 Moisture Meter performs all the critical and advanced measurements professionals demand. Rugged design with field replaceable sensors are engineered to reduce downtime and comes with a *Limited Lifetime Warranty. *This is a special order item. Sales tax applies.